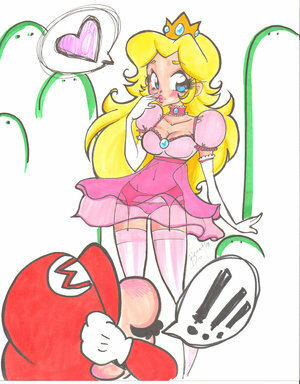 Princess Peach is Naughty. Princess Peach is being nuaghty here XD.. Wallpaper and background images in the Mario and Peach club tagged: princess peach mario naughty. Oh-cha hes in shock and shes love struck... Kuh-dare!